Heads Up notifications have been a part of Android ever since Android 5.0 Lollipop. Prior to these Android had something called a notification ticker. Heads up notification replaces the notification ticker on newer versions of Android. But these heads-up notifications have a habit of popping out on the wrong occasions quite often. Say you’re mirroring your Android’s screen on a TV or larger screen and somebody sends you an embarrassing text. That’d be embarrassing. It would’ve been ideal if Android also provided a quick toggle to disable heads-up notifications, something most custom ROMs offer. Many OEMs too include the ability to turn off heads-up notifications on their phones, but it is usually not a global solution, rather an app by app one. 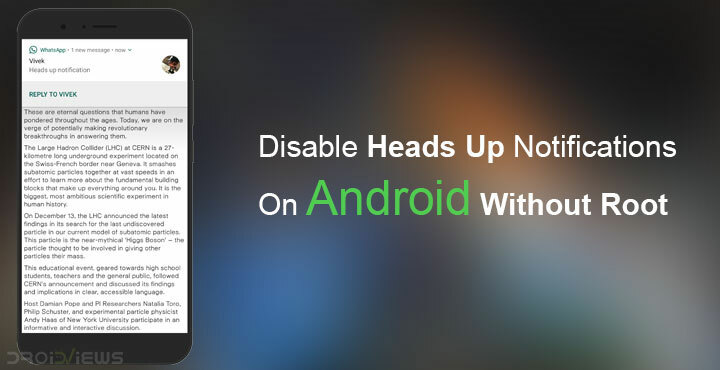 Disabling heads-up notifications is something many people want which is why there is an app that does that. The app which is called Heads up off has received somewhere between 100,000 to 500,000 downloads. You can try it if you don’t consider yourself exactly tech-savvy. Keep in mind though that the app requires running a background service which merely blocks the notifications, not disables them. This will probably result in extra battery consumption. A more efficient way would be to use ADB to disable heads-up notifications entirely. The downside is that this method is not as flexible. If you don’t necessarily hate heads-up notifications but would rather like to disable them only for some time and often, this is not your solution. 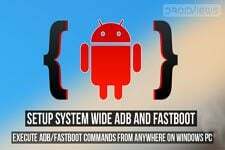 ADB and Fastboot should be installed on your PC. If you haven’t done this before you can refer to our guide on how to set up ADB and Fastboot on any PC. Your device needs to be running on Android 6.0 Marshmallow or later versions of Android. Make sure you have installed the necessary USB drivers for your device if you’re using a Windows PC. Disabling heads-up notifications only takes one simply ADB command if you’ve used ADB before. If you’re not comfortable with command line tools and this is your first time using ADB, you’ll probably need more detailed instructions. And providing that is kind of our thing. Navigate to your ADB installation folder then type cmd in the address bar and hit Enter. This will open a command prompt in the ADB folder letting you use ADB. You can also just launch a command prompt window on Windows and use ADB from anywhere but that requires a bit of a setup. 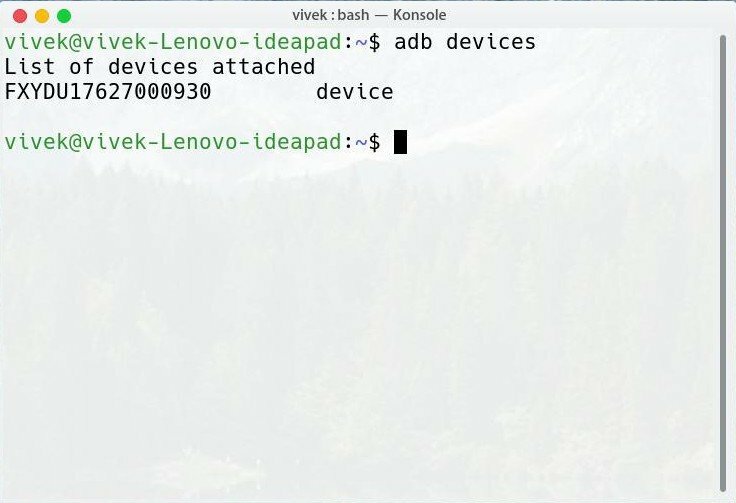 On Linux or MacOS, usually, you can simply launch a terminal window and start using ADB. 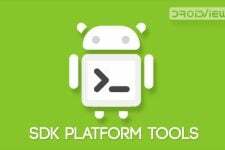 If you installed a standalone version of ADB and Fastboot you’ll have to navigate to the folder containing ADB and Fastboot files and launch the Terminal inside the folder. Connect your Android device to your PC with a USB Cable in MTP or File transfer mode. 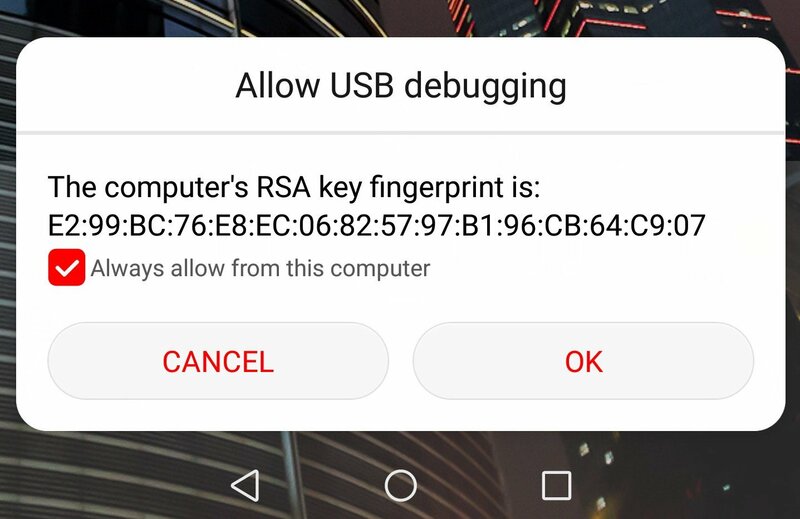 If ADB is already running, you’ll be asked to allow USB debugging permissions to your PC on your phone. Many times you won’t be asked for the permissions right away until you execute an ADB command. In that case, just execute the following command from ADB. As soon as you allow debugging permissions on your phone you’ll notice your device’s serial number will be returned. This means ADB is connected to your device properly. As I said, this part is pretty easy. All you have to do is use the command given below. Type it out or copy and paste it into the ADB window and hit Enter. On MacOS and some Linux distributions you might be required to start the command with ./ but if you’re using Ubuntu 14.04 or anything above you don’t need it. When you want to re-enable heads-up notifications simply replace 0 with 1 in the above command. Essentially, use this command. Disabling heads-up notifications this way is completely safe and does not break anything on the system nor will it void your warranty, if you’re worried. I know it is not in the topic but can you tell me when do you think S8 Plus Oreo update will arrive to Iraq?